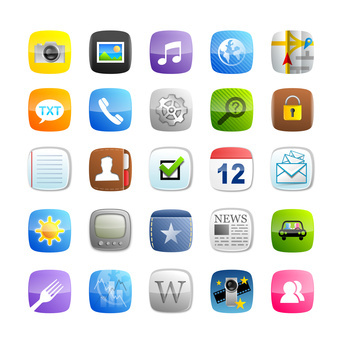 Custom web applications for hassle free business operations. 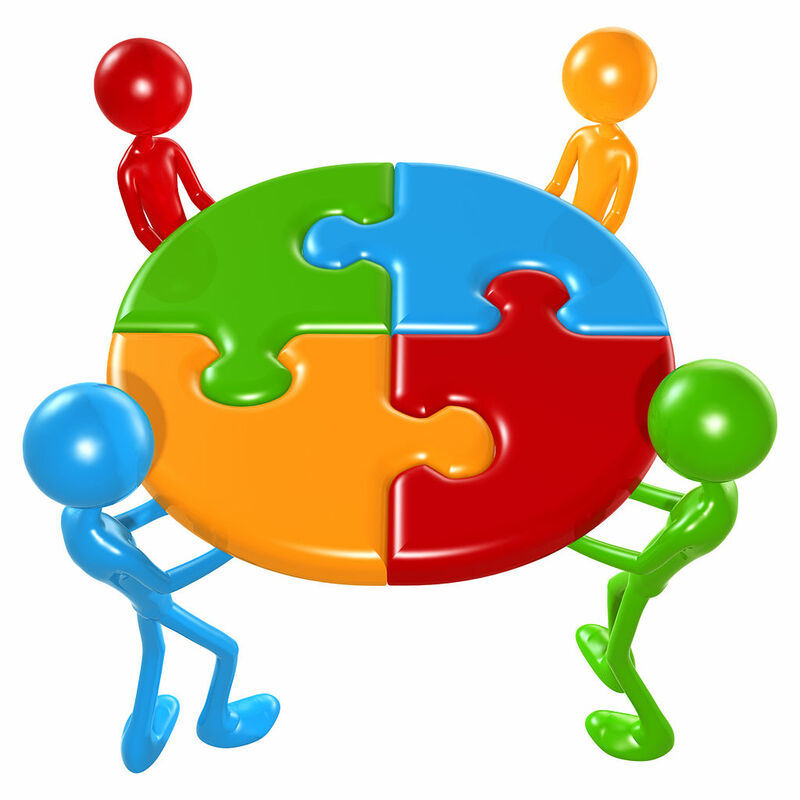 Complete Cloud offers affordable web application solutions tailored to your specific business needs. Automate tasks and keep a tab of all your business activities with ease. 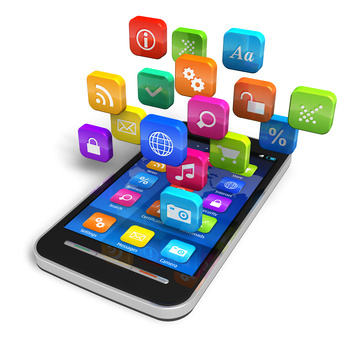 Access web applications anytime, anywhere using your preferred device. 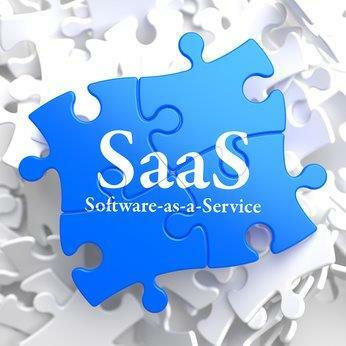 Is SaaS the Right Model for your Software Business?